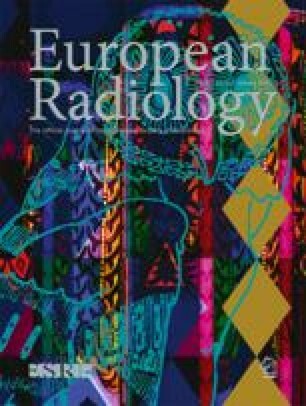 We evaluated the ability of magnetic resonance (MR) imaging to detect deep venous thrombosis (DVT) and pulmonary embolism (PE). MR venography was performed on 217 patients suspected of having DVT. Cine-MR imaging of the pulmonary arteries was performed in 14 other patients who were thought to have PE based on other imaging studies. In a third group of 5 patients, MR pulmonary angiograms were performed in the sagittal and coronal planes with a multislice fast gradient recalled echo technique. All but one of the 217 MR venograms were technically adequate. In 72 patients with correlative imaging studies (venography and ultrasound) MR venography was 99% sensitive and 95% specific. On the basis of follow-up (mean 8.3 months), no false-negative MR venograms were detected in an additional 64 patients. In 11 other patients MR revealed a diagnosis other than DVT. Cine-MR showed PE in all 14 patients evaluated. MR pulmonary arteriography demonstrated filling defects consistent with acute PE in 2 of 3 patients with acute PE; in the third patient only a questionable filling defect was seen. Coarctations or webs were found in the pulmonary arteries of both patients with chronic PE. These preliminary data suggest that MR imaging may be able to evaluate both the peripheral venous and the pulmonary arterial component of venous thromboembolic disease. Further technical refinement and more extensive clinical experience will be required to establish the role of this method in diagnosing pulmonary embolism, but MR venography is now used routinely in our hospital for the diagnosis of deep venous thrombosis.